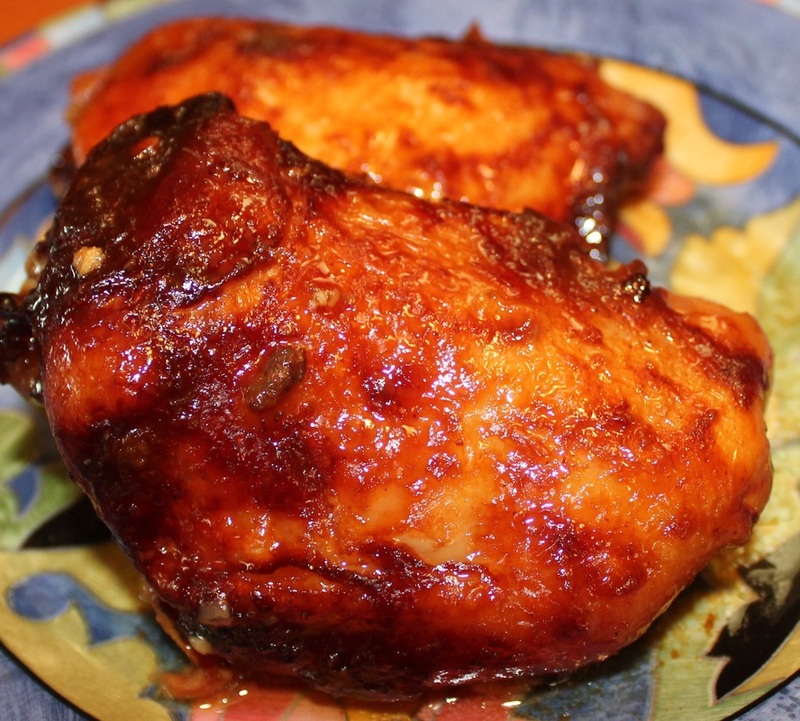 A savory sauced chicken cooked until very tender. I love slow cookers because you just throw everything in and forget about dinner until the end of the day. 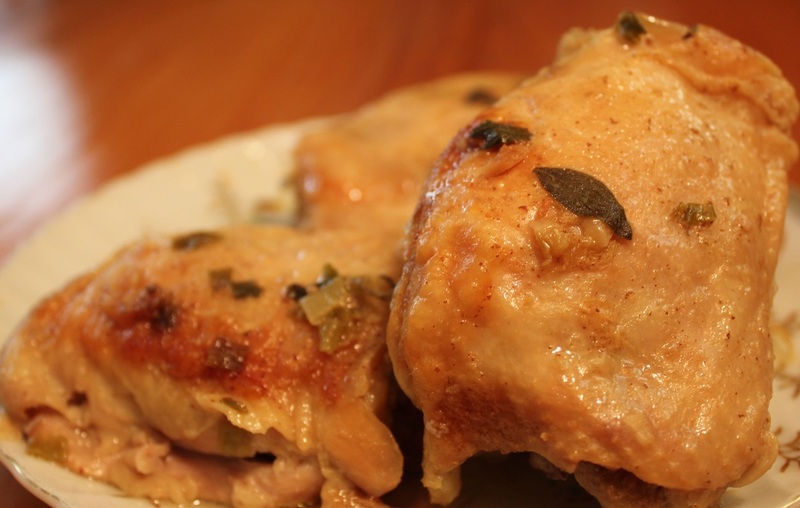 The balsamic vinegar in this recipes gives the chicken a a nice glaze and provides a complex flavor. 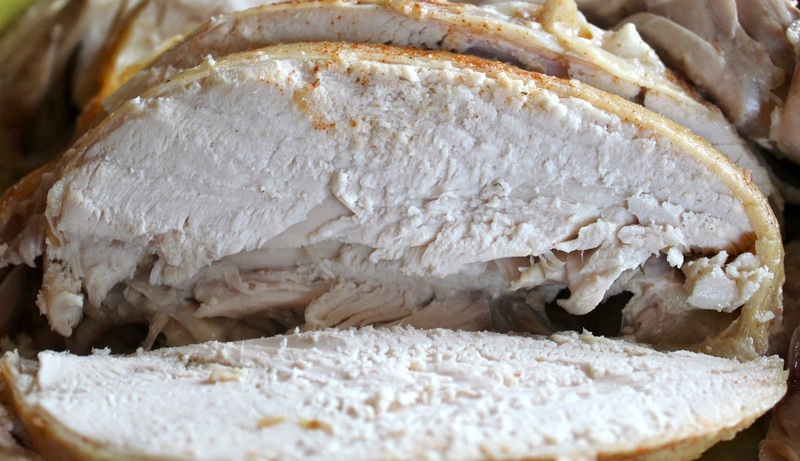 An amazingly easy chicken recipe, this is a fabulous alternative to barbecuing. No fuss, falling off the bone tender chicken. 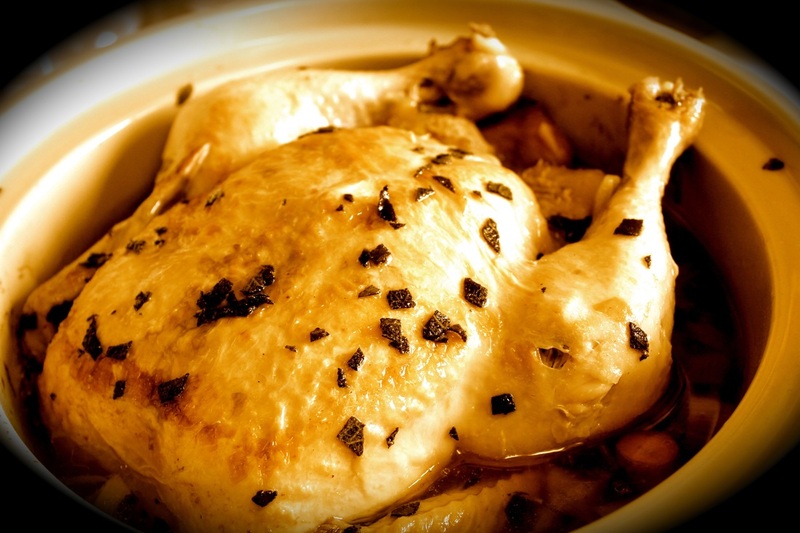 Put the chicken in the slow cooker in the morning and it will be ready to serve for dinner.